Earlier today, Microsoft announced (a little too early for Hawaii) their newest iteration of their devices: the Hololens, new Microsoft Band (not called Band 2), their flagship mobile devices Lumia 950 and 950XL, a budget friendly Lumia 550, the Surface Pro 4 and a surprise – the Microsoft Surface Book. The newest iteration of the Surface Pro improves even more than its predecessor, everything from a longer battery life, a place to secure your S-Pen, higher resolution display, faster processor, longer battery life, even thinner than before, and even increases the display to 12.3 inches from 12.0 without making the device bigger (smaller bezels). The Surface Pro 4 runs Windows 10, which includes Cortana, Hello (facial recognition software), also has a new suite of accessories. A brand new S-Pen with 1,024 levels of pressure sensitivity and a magnet to attach to the device. 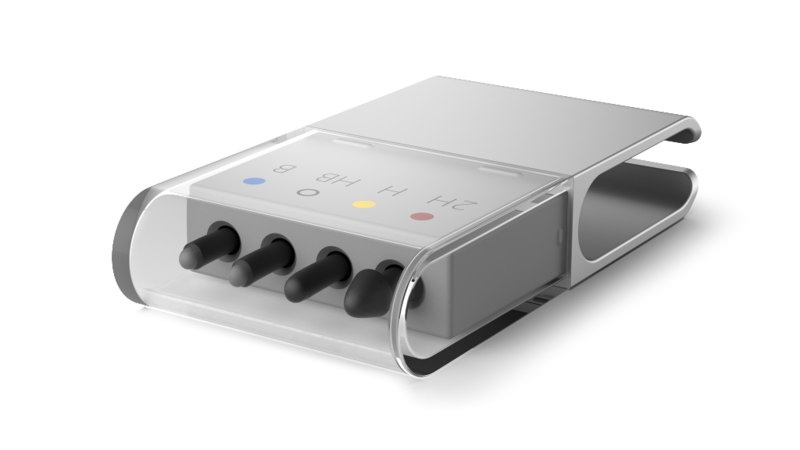 The S-Pen also comes in different pen tips – if you’re a writer, an painter, a drawer, or if you like the feel of pencil – now you can use different tips to take advantage of the different pressure sensitivity and the new display to suit your liking and the project your working on. 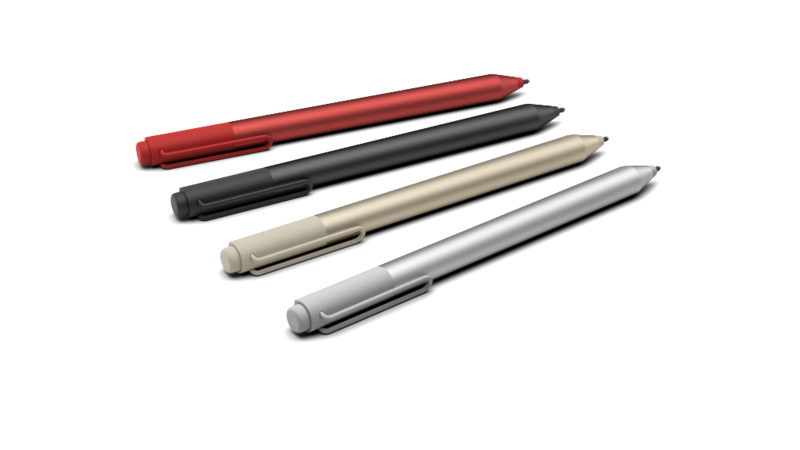 The S-Pen now comes in a variety of colors as well. 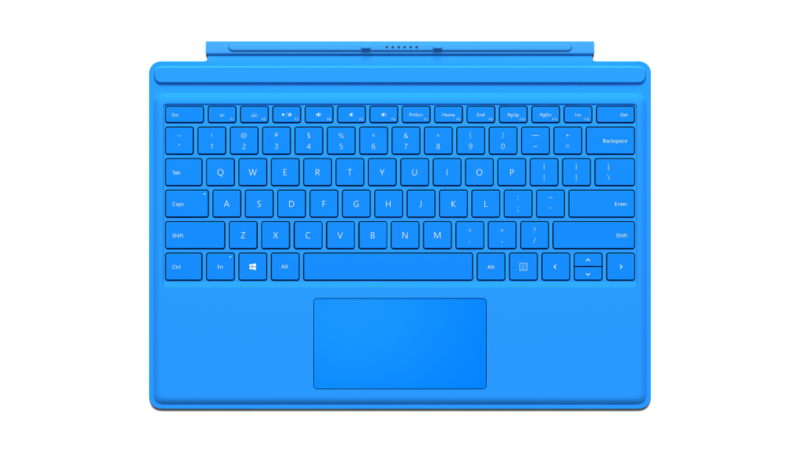 In addition to upgrading the Surface Pro 3, and the S-Pen, Microsoft also upgraded the keyboard – with spacing between letters, 40% larger track pad, in a packaging that is thinner than the previous keyboard. 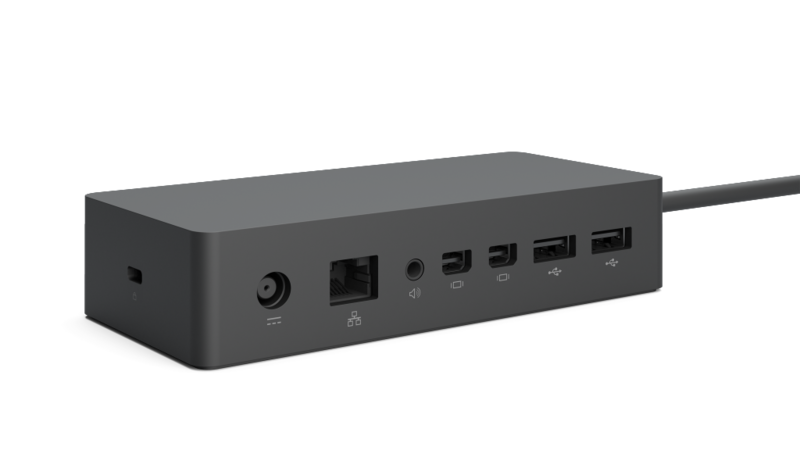 Also available, a new dock, which you use to attach 2 external displays, speakers, Ethernet cable and 2 3.0 USB drives. 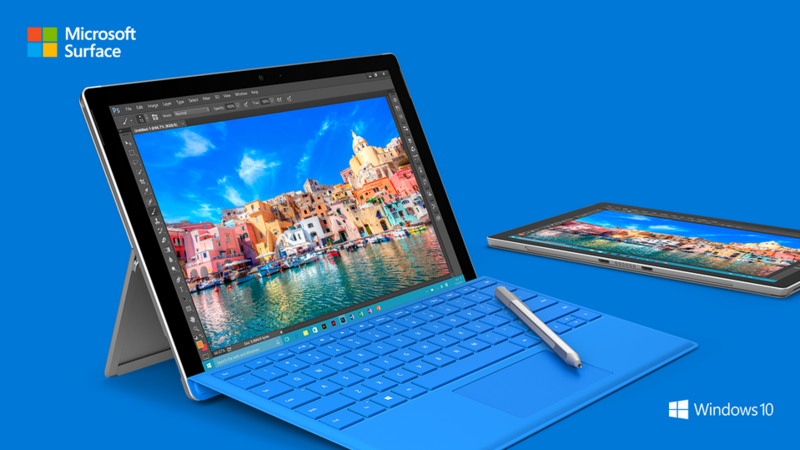 The Surface Pro 4 will come in different configurations up to 16GB of RAM and 1TB of storage space, which will probably be more than twice the price of its entry level brother which starts at $899 with pre-orders starting tomorrow October 7 but the device will not be shipped until October 26.